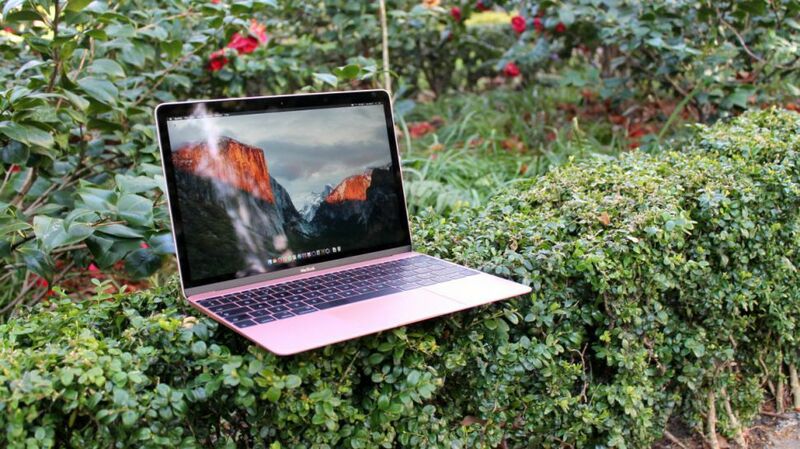 New rumours suggest Apple could be planning to release a 13-inch MacBook in the second half of 2018, with the entry-level model potentially replacing the 13-inch MacBook Air, currently the cheapest Apple laptop on the market. 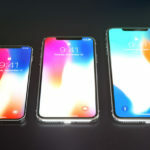 This rumor comes from a DigiTimes report, claiming that General Interface Solution is expecting more LCD display orders from Apple for this new model, after it began supplying the models for existing MacBooks in the fourth quarter of last year. Some industry insiders are suggesting that these new orders – which according to sources speaking to DigiTimes will ramp up to 600,000 units a month by the end of 2018, compared to 300,000 units currently – could mean that Apple is preparing to release an entry-level MacBook without the Touch Bar. It seems likely that this new model will replace the current 13-inch MacBook Air, Apple’s lowest costing notebook at $999 USD. Apple’s long-term aim was to replace the MacBook Air with the 12-inch MacBook but sales of the Air have remained strong thanks to its affordability. In 2016, Apple attempted to position the 13-inch MacBook Pro with no Touch Bar as a viable MacBook Air alternative but the Pro starts at $1,299 USD which is $300 more than the entry-level Air model. Digitimes does not mention the MacBook Air product line anywhere in the report, but if this 13-inch MacBook is supposed to be an entry-level device, it can’t coexist with the MacBook Air family, as the Air is the entry-level MacBook right now. It’s unclear at this time what an entry-level 13-inch MacBook would have to offer in terms of design and specs, as the report doesn’t specify such details.